The purpose of a website is to showcase high-quality content to its users and generate as much leads as possible. However, even by having a top-notch design and advanced features you cannot be sure that your website will reach to varied audiences. 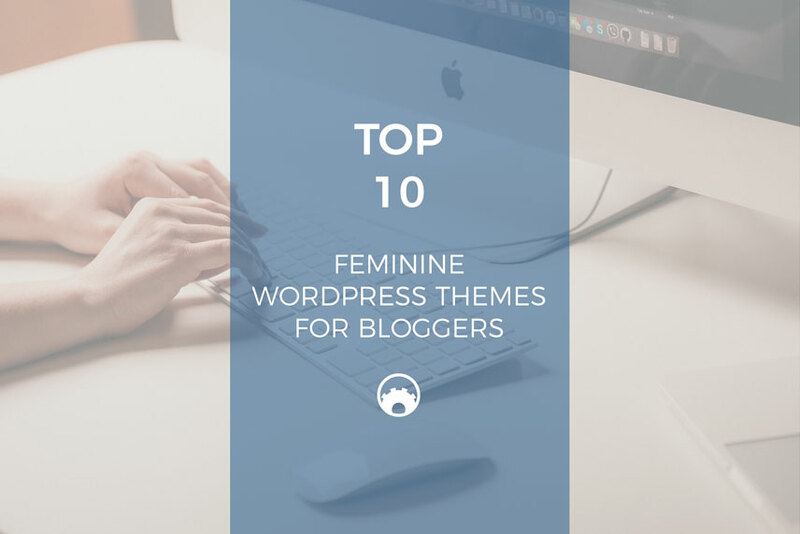 WordPress is a great website that you can use. And you can also use it to host your CV. You could post your CV online quite easily with WordPress. 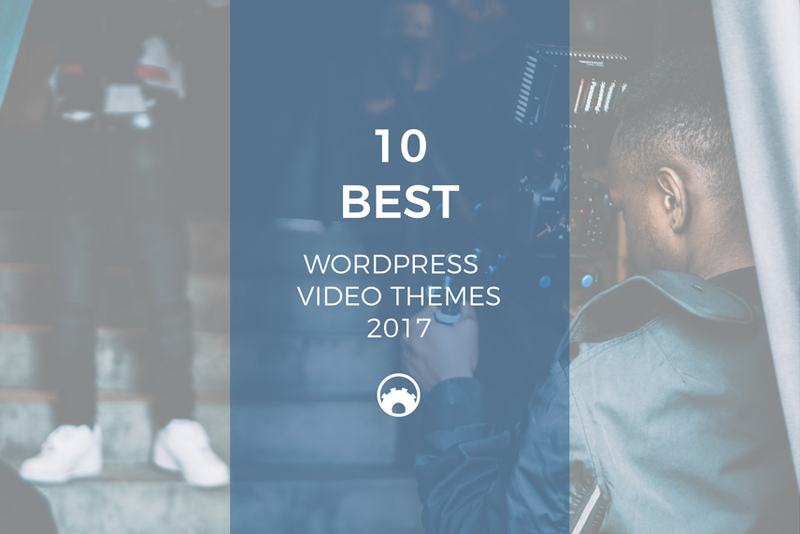 There is a load of different themes and CV resume WordPress plugins that you can choose from in order to improve the look and feel of your website. And setting up a WordPress website, especially if it is only for your CV, is easy. And you can have one set up in only a few minutes, so you should find no difficulty at all when you create a website for your CV, using WordPress and using awesome CV resume WordPress plugins. 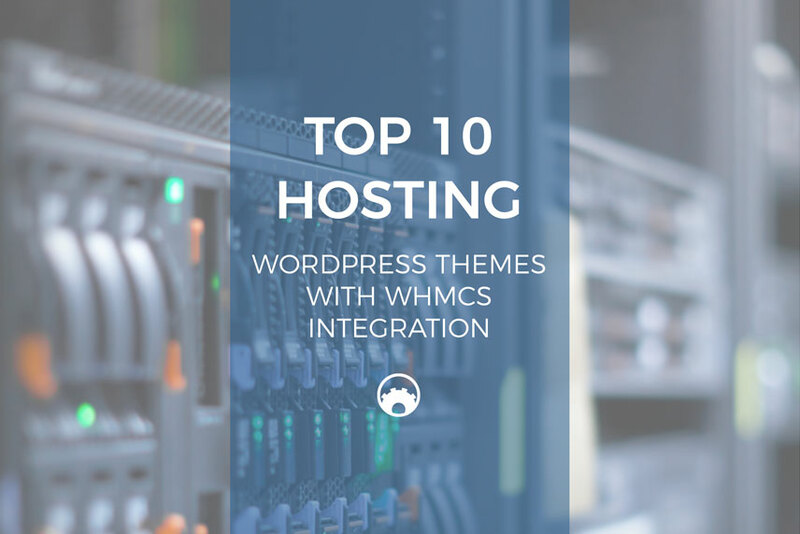 If you use WordPress to host and create your website, then you should know that there are WordPress plugins to get traffic that you can use to add more functionality and use for your WordPress website. 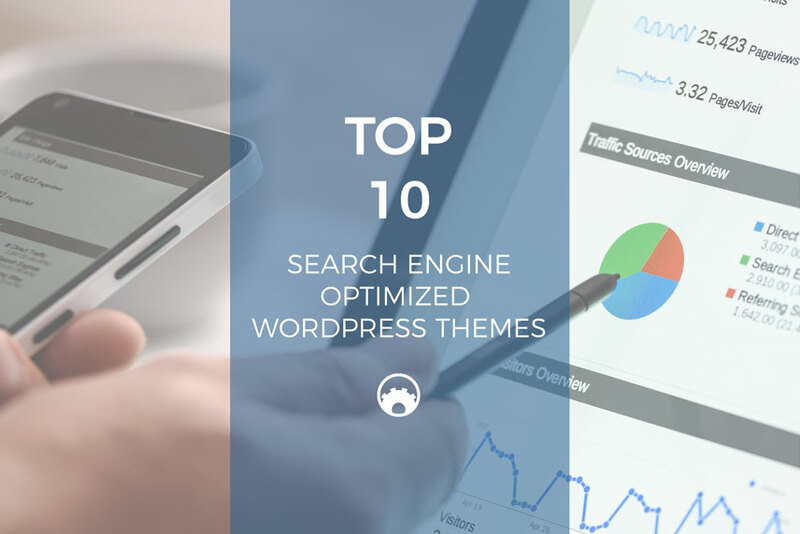 The use of certain types of plugins can greatly enhance not only the features that your website will offer, but you could also increase the number of visitors who are going to your website. 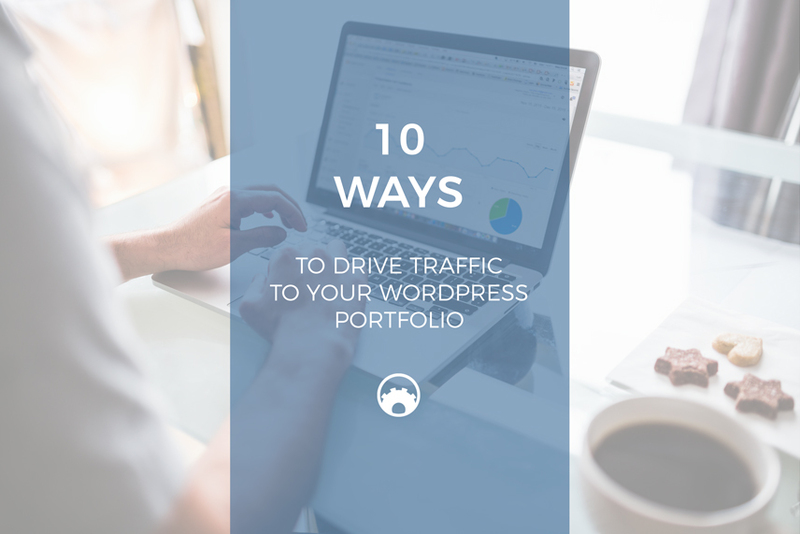 When you have your portfolio uploaded onto a single website, it is often a good idea to drive more traffic, so that more people can see your work. If more people see your job, then you have got a higher chance of getting hired. So if you want more business, you should consider doing a few things to make your portfolio website. 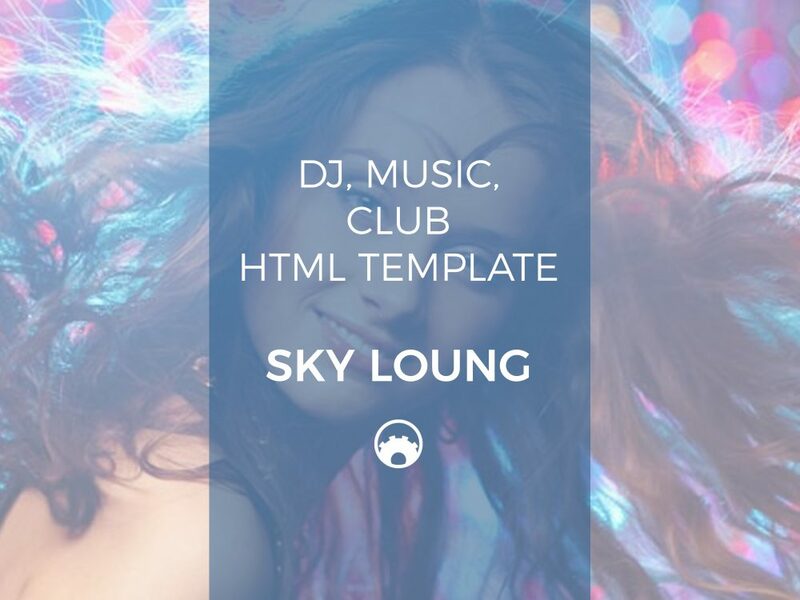 Portfolio HTML template is ready to you! 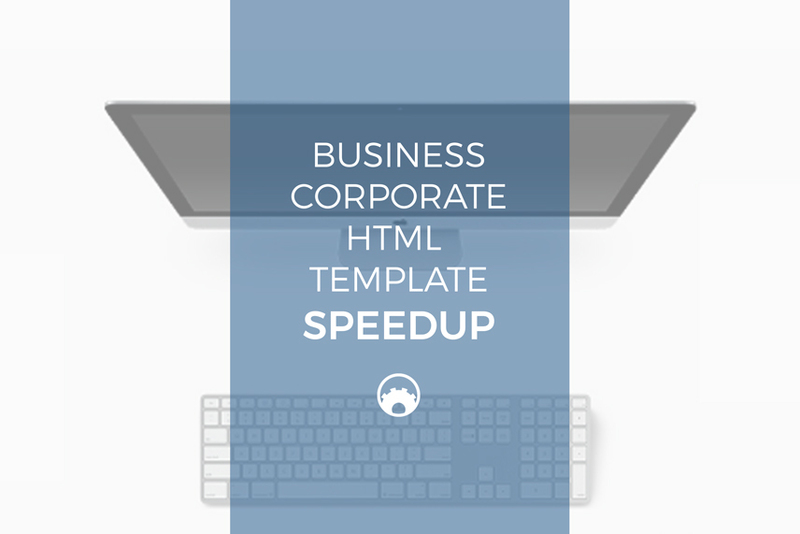 We are happy to announce you that we have launched fabulous business corporate and portfolio HTML template Speedup. Multipurpose responsive portfolio HTML template is perfect if you like a clean and modern design. The clean design helps create a first impression of a professional and mature corporate entity, about and team section in the template. Are you an amateur or professional photographer? Do you have the skills to set up a photography business? 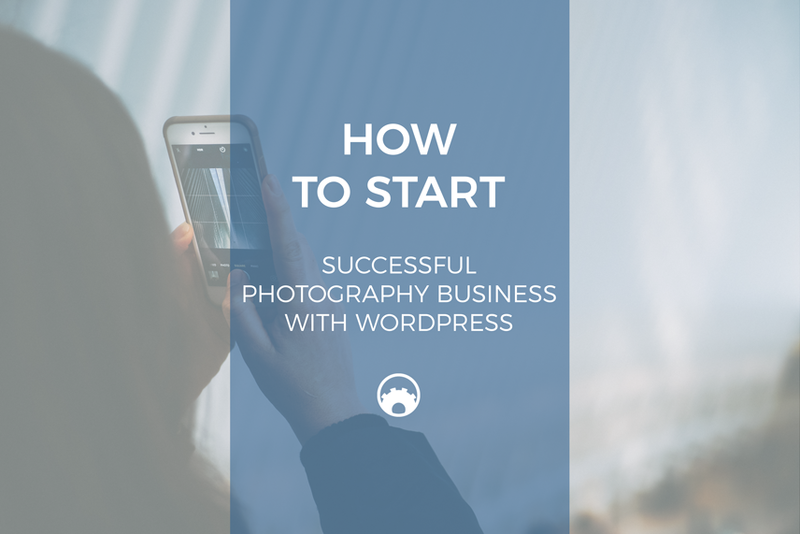 If you have said yes to both those questions, then you may want to consider starting a professional photography website.